This easy meditation uses a simple visualization technique to ease stress and anxiety by adjusting your perception and attention. Within a few short minutes, this meditation helps shift your concentration away from negative emotions or sensations towards a more easeful and elevated frame of mind. Megan Whiteside is a yoga teacher out of Colorado, and owner of Lacuna Juice And Yoga, a new organic juice bar and yoga studio in Denver. She teaches a combination of many lineages at her studio in Denver as well as at retreats around the world. 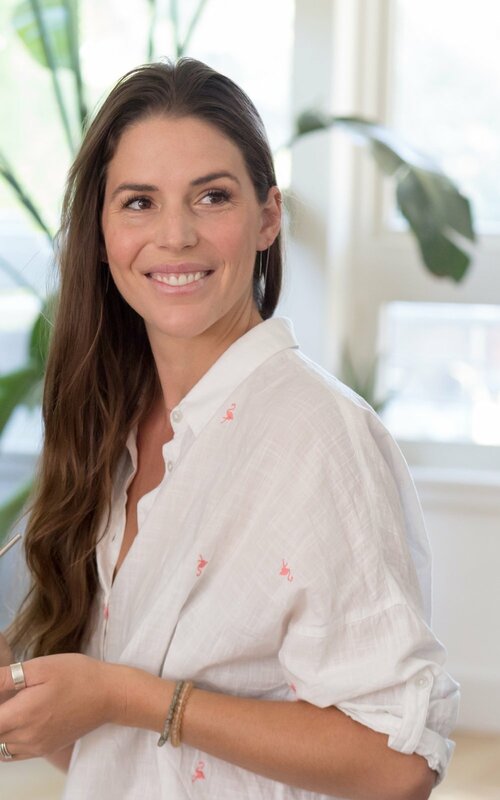 She is also a member of the LoveYourBrain team as their social media manager, where she gets to integrate her passions for yoga, meditation, and human connection.